Heartland Alliance’s Policy & Advocacy team advocates for policies that help end poverty. Amy has worked for Heartland Alliance since 1997 and currently oversees Heartland Alliance’s Research & Policy Division which is comprised of the Social IMPACT Research Center, Heartland Alliance’s National Initiatives on Economic Opportunity, and the Heartland Alliance Policy and Advocacy Team. She provides external and internal policy and thought leadership, strategic direction and planning, financial management, and oversight of the projects throughout the division. With the Social IMPACT Research Center, best known for its reports on poverty, Amy guides dynamic research and analysis on today’s most pressing social issues. In her role with Heartland Alliance’s National Initiatives, Amy supports policy change, research, and field building to advance and strengthen employment programs and policies that address chronic unemployment. Finally through the Policy and Advocacy Team, Amy supports the creation of state policies designed to end poverty. With over 20 years’ experience in the nonprofit human services sector, Amy has devoted her career to ending poverty, homelessness and chronic unemployment and as such has developed unique expertise in these areas. Amy has in-depth knowledge of poverty and homelessness through providing direct services within a homeless system in a range of interventions, through leading the creation of plans to end homelessness, through leadership positions within the Chicago Continuum of Care and coordinating the Regional Roundtable on Homelessness, and through documenting and evaluating best practices in addressing poverty and homelessness, including having overseen the most comprehensive study of homelessness in northeastern Illinois. 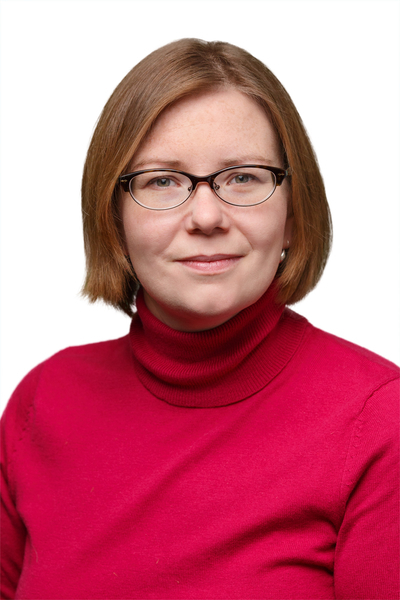 In addition, Amy has been involved in multiple studies of unemployed adults with multiple employment barriers, helped advise on the design and roll-out of large scale employment initiatives, and served on the boards of workforce development organizations. Amy has the honor of holding external leadership positions including being appointed to the State of Illinois Hunger Commission and Human Services Commission, serving on the national technical working group for USDHHS’s Subsidized and Transitional Jobs Demonstration, being a leader within the National Responsible Fatherhood Roundtable, a member of the Chicago Foundation for Women Academic Advisory Council, and a member of the Chicago Alliance to End Homelessness Employment Task Group. She is a frequent presenter at National Alliance to End Homelessness conferences, and the Welfare Research & Evaluation conferences, among others. Amy is also an adjunct professor at the University of Chicago. Amy received her BA from University of Notre Dame and her AM from the University of Chicago’s School of Social Service Administration. 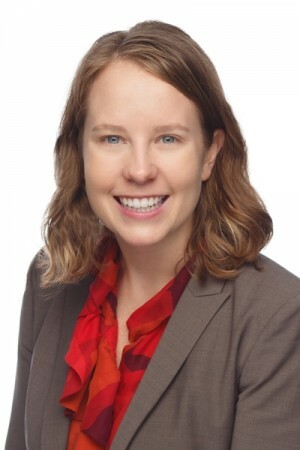 Sam Tuttle is the Director of Policy and Advocacy for Heartland Alliance where she oversees Heartland’s work to advance policies that address poverty and inequity. In this role, she provides strategic advice and support to Heartland’s policy team, whose work includes economic security, financial empowerment, and health policy. In addition, Sam spearheads Heartland’s policy efforts in criminal justice and reentry, affordable housing, immigration, human service, and the state budget. Sam is a familiar face in Springfield, where she has successfully crafted and advanced legislation in a variety of substantive areas, including multiple bills that reduce barriers for people with criminal records, protect tenants and homeowners at foreclosure, and increase protections for survivors of human trafficking and domestic violence. Sam co-chairs the Policy Committee of Illinois Partners for Human Service and serves on its Board. She is also a founding member of the Restoring Rights and Opportunities Coalition of Illinois. An experienced advocate and attorney, Sam has dedicated her career to fighting poverty and injustice. Prior to joining Heartland Alliance, she was an attorney in the housing unit at the Sargent Shriver National Center on Poverty Law where she advanced policy solutions on behalf of low-income tenants and homeowners and served as counsel in litigation to preserve federally subsidized housing and enforce fair housing laws. Sam cut her teeth as a lawyer representing low-income families in housing, domestic violence, custody, employment, and public benefits cases at the Legal Assistance Foundation of Metropolitan Chicago and clerked for Judge Terri Stoneburner at the Minnesota Court of Appeals immediately following law school. Sam received her Bachelor’s in Spanish and Political Science from the University of Minnesota and her law degree from the University of Michigan Law School. In her spare time, Sam works diligently to cultivate her nieces’ obsession with Star Wars, reads young adult fiction, and thinks about going to the gym. Kimberly Drew is the Associate Director of Policy and Advocacy at Heartland Alliance where her work focuses on advancing policies that address poverty and inequity. Kim has significant experience in the areas of economic justice, human trafficking and access to public benefits. Kim spends a significant amount of time each year in Springfield working to advance anti-poverty policy and defending against the erosion of services. Kim has successfully crafted and advanced legislation to extend SNAP eligibility to community college students and working families experiencing hunger, increase Temporary Assistance for Needy Families and provide critical services to immigrant survivors of human trafficking, torture and other forms of violence. Prior to her work in public policy, Kim logged seven years of community organizing experience as the Associate Director of the Brighton Park Neighborhood Council. Kim received her BA from Kalamazoo College and her Master’s in Public Policy and Administration from Northwestern University. In her spare time she enjoys checking off destinations on her travel to-do list and collecting stamps in her National Park passport. Dan Rabbitt is the Project Manager for Health Policy at Heartland Alliance, leading their efforts to ensure the health care system is effective and accessible for all people. Dan’s work regularly takes him to Springfield to directly influence policy-makers at the state level. His consistent presence in Springfield leads to work with numerous partners aiming to expand access to health insurance, promote successful health programs, and protect vulnerable populations. 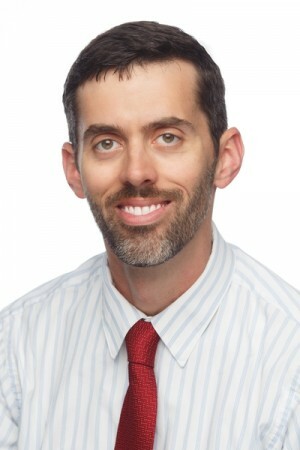 Prior to working at Heartland, Dan was the legislative coordinator for the National Health Care for the Homeless Council, where he advocated for federal legislation allowing homeless health clinics to continue to serve formerly homeless individuals in housing programs and protecting access to public benefits such as food stamps and Medicaid. His drive to improve systems serving vulnerable populations arises from the injustices he observed early in his career as a counselor working with adults with mental illness. Fundamentally, Dan strives to correct these injustices. When Dan is not seeking social justice for all people, he is likely to be pursuing his interests in music production, travel, and participating in flash mobs. Dan has also occasionally obtained formal training, earning his Bachelor’s in Psychology and Master’s in Social Work from the University of Maryland. Jody Blaylock is a Project Manager for Financial Equity at Heartland Alliance, focused on advancing state policies that help Illinoisans become financially secure. She leads Heartland Alliance’s efforts in Springfield to advance college savings initiatives, and protect Illinoisans from abusive financial products and practices, such as payday and title loans and harmful debt collection practices. As part of her role, Jody coordinates the Illinois Asset Building Group (IABG), a statewide coalition promoting financial security. Prior to joining Heartland Alliance, Jody worked at the Greater Chicago Food Depository as the Advocacy Coordinator, where she worked with community leaders to protect and strengthen federal anti-hunger programs. 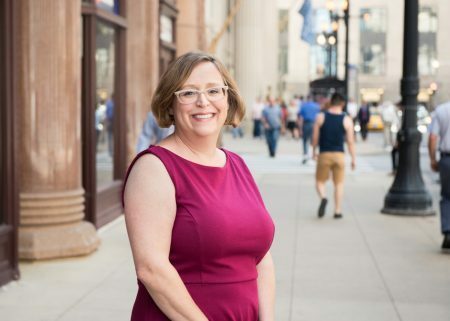 Jody’s anti-poverty policy experience includes prior work in community organizing agencies, including Chicago Coalition for the Homeless and Community Organizing and Family Issues (COFI). Jody hails from the sunny state of Florida, where she received a Bachelor’s in Social Work from the University of Central Florida. Jody holds a Master’s degree from the School of Social Service Administration at the University of Chicago. She now spends her time trying to stay warm in the Chicago winters. Jody is a fan of unfortunate sports teams, including the Jacksonville Jaguars, and hopes to be a fan of a winning team one day. 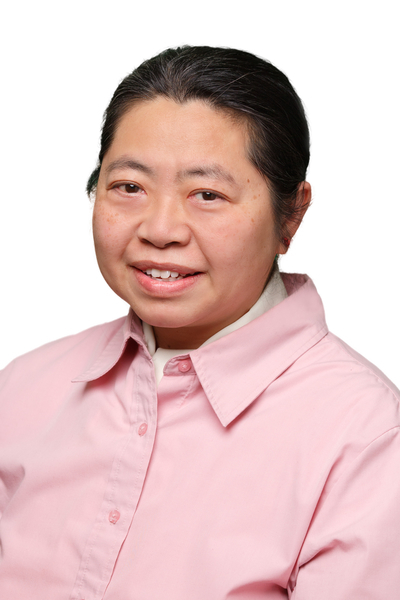 Jean Lam is the Administrative Coordinator for Heartland Alliance’s Research and Policy Division. Jean provides specialized clerical support and administrative assistance to the three teams that make up Heartland Alliance’s Research and Policy Division. Jean enables the staff to achieve their goals of greater social change and make a difference. Jean’s educational background is in programming, along with her past experiences in information services support and database management, has given her the technical skills and knowledge to deepen her role on the team. Jean’s interests include reading biographical literature, cooking, taking online courses, and watching Chicago Bulls games. She supports the nearby school youth group and she volunteers in local community housing assistance services. 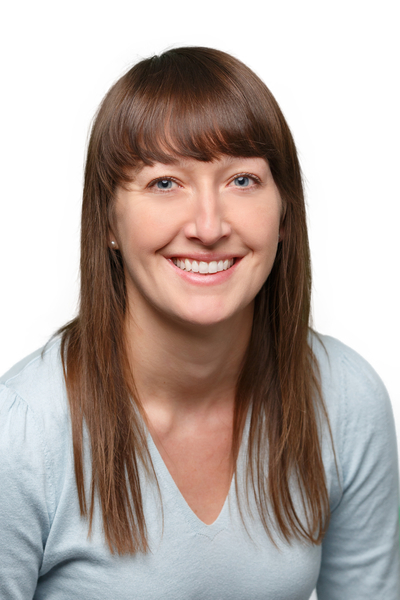 Amber is the Communications Coordinator for Heartland Alliance’s Research & Policy Division. As a social media, content, and communications strategist, Amber works to promote the work, goals and accomplishments of the Social IMPACT Research Center, along with rest of the Research & Policy staff, through various forms of communication. 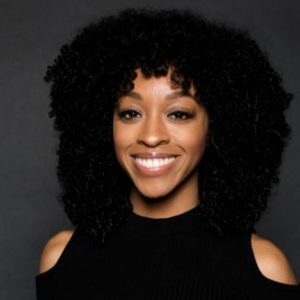 Amber hopes to use her expertise to create a conversation around social justice, employment opportunities, criminal justice reform, and creating more equitable society. 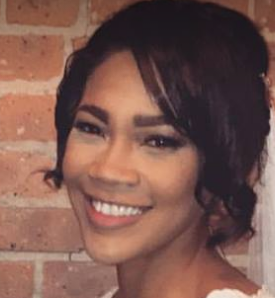 Amber received her bachelor’s degree in Multi Media Journalism from Southeast Missouri State University and has a background in internal communications and journalism. In her free time, Amber can be found listening to NPR, going for runs, and discovering new coffee spots in Chicago. Graciela Guzman is the Coalition Manager for Protect Our Care Illinois (POCIL). Graciela is deeply committed to a fair and just health care system and has helped lead campaigns educate and enroll hard-to-reach Illinoisans in health insurance coverage through Medicaid, Health Insurance Marketplace, and Medicare. Graciela’s passion for healthcare is derived from her experiences with her family and within the trenches of healthcare, helping the community access services. 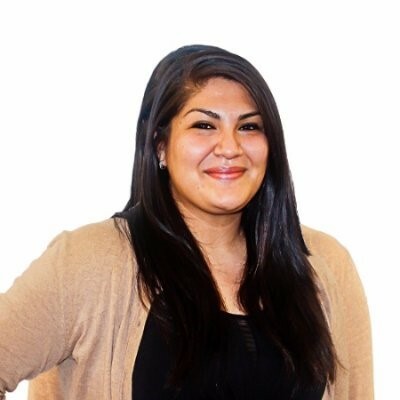 In this role as Coalition Manager, Graciela’s primary focus is defending and building upon the expansion of health coverage through the Affordable Care Act (ACA) and Medicaid through leadership and support to POCIL’s diverse statewide coalition. Prior to working at Heartland Alliance, Graciela participated in Affordable Care Act implementation as a Federal Navigator and Enrollment Coordinator at the Patient Innovation Center and PrimeCare Community Health, where her she oversaw community enrollment in Cook and the Collar Counties. Graciela’s efforts co-founded the Illinois Coalition for Health Access, a stakeholder partnership of over 200 stakeholders committed to accessible, quality healthcare for Chicagoans by coordinating enrollment efforts in the Chicagoland area. Graciela has an expertise in enrollment strategies for Latino populations and immigrant populations. Graciela earned her Bachelor of Arts in Anthropology from Grinnell College, Grinnell, IA. She was recently awarded as the sole recipient of the Grinnell Pioneer Award, a distinctive Alumni Award which recognizes noteworthy alumni who have graduated from Grinnell College within the past ten years. Brittany Harris is a Research and Policy Fellow with Heartland Alliance’s Policy & Advocacy division. In this position, Brittany provides support to policy campaigns and coalition building efforts to increase investments in and solutions for people experiencing poverty and injustice. Brittany holds her Masters of Arts in Educational Leadership, Politics, and Advocacy from New York University. She received a B.S. in Organizational Leadership from Colorado State University and an A.A. in Apparel Management from the Fashion Institute of Design and Merchandising. In her spare time, Brittany teaches underserved youth how to use visual design and filmmaking as a tool for economic mobility and social change.